Chris has been an active member of the Australian music community since his first foray into playing in live bands all the way back in 2005. After spending some time in the IT industry, it became quickly apparent that his real passion lay in working with bands and producing music. What was a passionate hobby early on very quickly became the name that Monolith Studios is today. Starting as a guitarist and continuing as an Engineer, Zak has been involved in the Australian music industry since 2009. 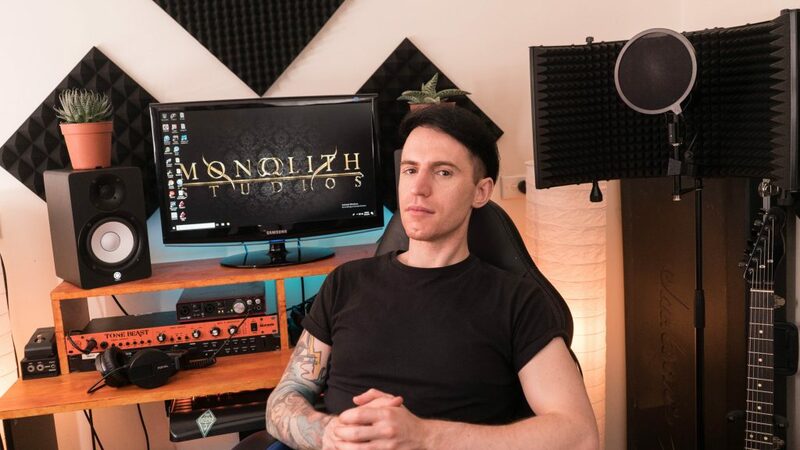 From delving into live music as a founding member of both Colour & Shade and Renegade Armada, to booking & event managing festivals such as Sonicforge and Progfest, Zak brings his vast experience to Monolith Studios. 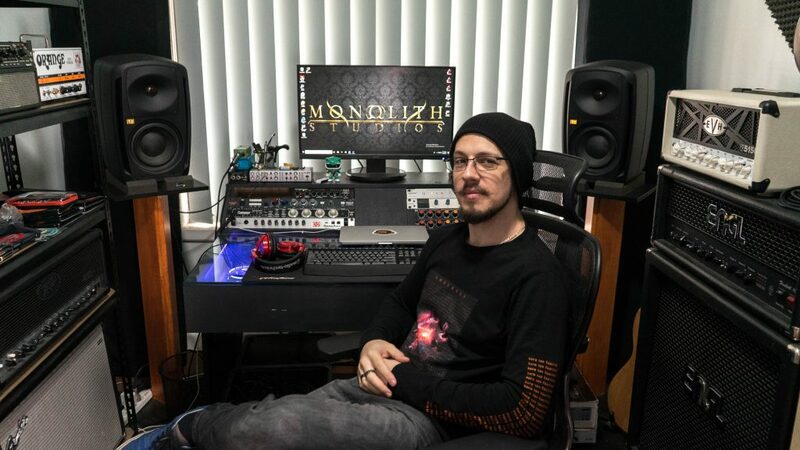 Monolith Studios was created by Orpheus Omega's Chris Themelco, with the intention of providing quality, affordable audio services for up-and-coming bands.